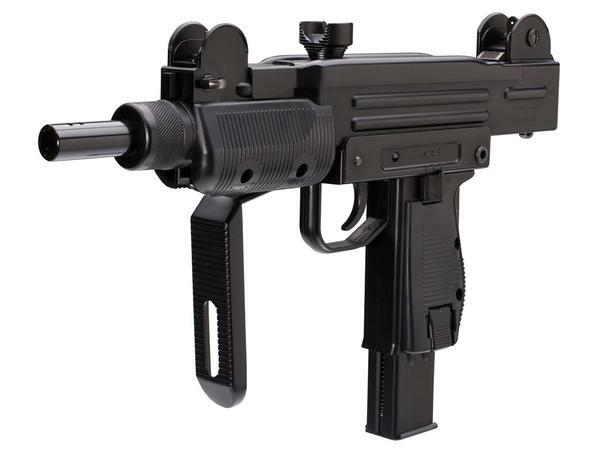 The Uzi Submachine Gun is a standard Uzi with a 10-inch (250 mm) barrel. It has a rate of automatic fire of 600 rounds per minute (rpm) when chambered in 9mm Parabellum; the .45 ACP model’s rate of fire is slower at 500 rpm. 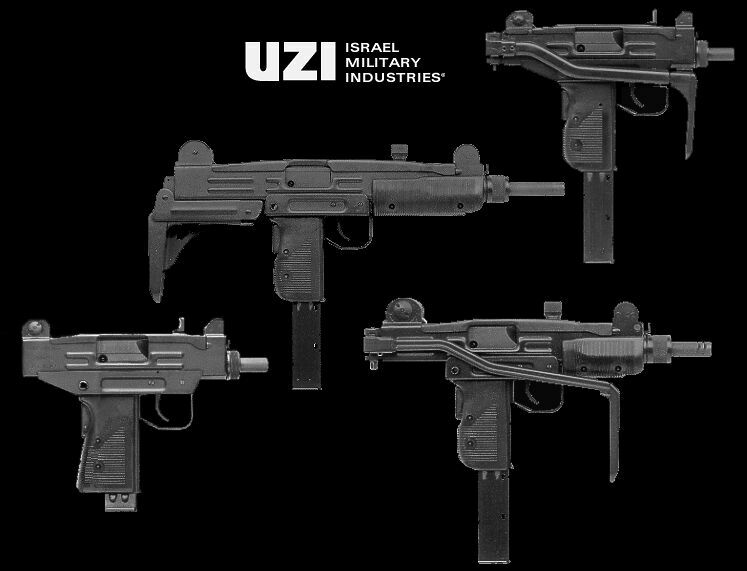 The Mini Uzi is a smaller version of the regular Uzi, first introduced in 1980. 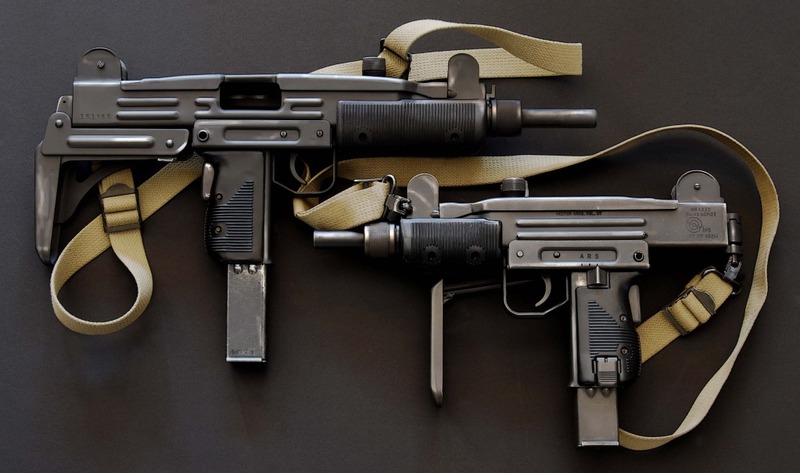 The Mini Uzi is 600 mm (23.62 inches) long or 360 mm (14.17 inches) long with the stock folded. Its barrel length is 197 mm (7.76 inches), its muzzle velocity is 375 m/s (1230 f/s) and its effective range is 100 m. It has a greater automatic rate of fire of 950 rounds per minute due to the shorter bolt. Its weight is approximately 2.7 kg (6.0 lb). This version was used in an August 2014 accidental shooting of a range instructor by a nine-year-old girl in Arizona. 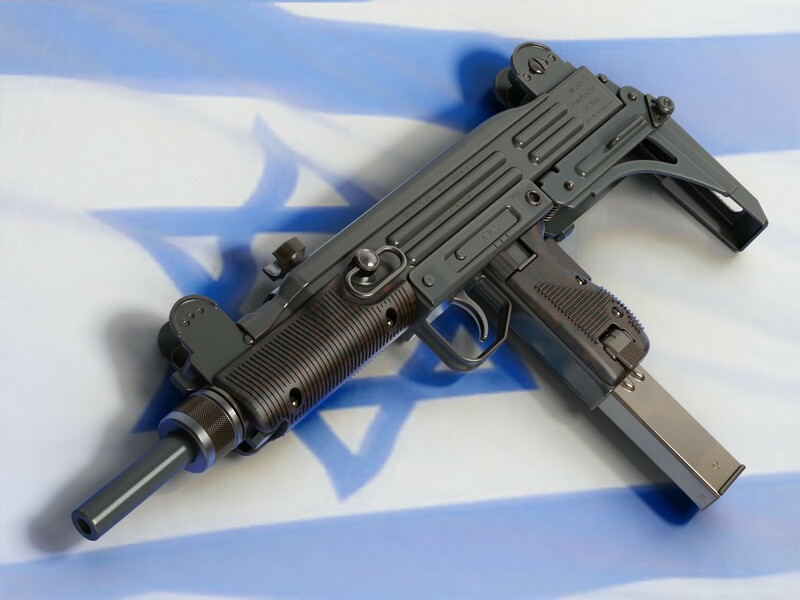 The Micro Uzi is an even further scaled down version of the Uzi, introduced in 1986. The Micro Uzi is 486 mm (19.13 in) long, reduced to 282 mm (11.10 in) with the stock folded and its barrel length is 117 mm. 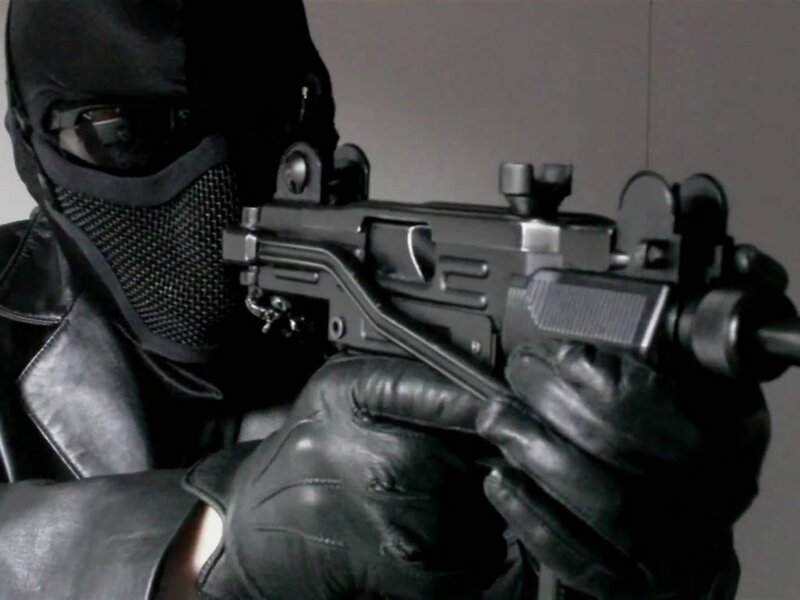 Its muzzle velocity is 350 m/s (1148 f/s) and its cyclic rate of fire is 1,200 rpm. It weighs slightly over 1.5 kg (3.3 lb).